Truck, commercial transport and trailer scanner (in future will be added agricultural and transport). PC based (USB or Bluetooth conection). Software for Bosch KTS Truck ESI-Tronic. Official and by prices Bosch. Availability depending for your country. 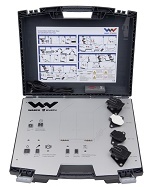 Automotive truck and trailer scanner, based on PC or PDA. Possiblity add software and adapters for cars. Included software and all adapters for trailers and trucks and light commercial transport, optional adapters for old type sockets. One from most good scanners. Original, official. Multilanguage interface. Product of Autocom original and official, with warranty and support. Made in Sweden. 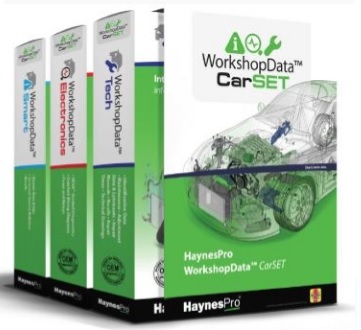 Special price + 30 day licence of professional database Haynes PRO MAX for free!